I mentioned that I love cats, correct? I believe that I have, but, just in case… I really love cats. With this in mind, you can only imagine my excitement when I discovered that there is a woman who paints adorable, wonderful pictures of cats that truly capture their individual personalities. I first became aware of her – Cassie Graus aka KittyCassandra – thanks to Cats 101 on Animal Planet. Yes, I watch cat shows. I told you…. I really love cats. According to Nate, who commissioned this piece as a birthday present for me, she was very excited about the idea and she was very wonderful to work with. The end result, as you can see, is everything that my little heart could want in a painting of Ophelia. 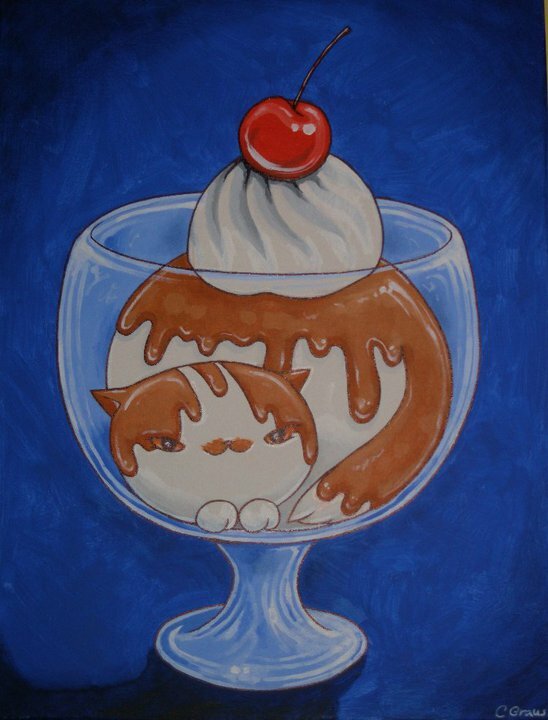 KittyCassandra provides the world with something that it needs more of – cuteness, hilarity, and paintings brimming with joy. So, please visit any of the links below and enjoy! 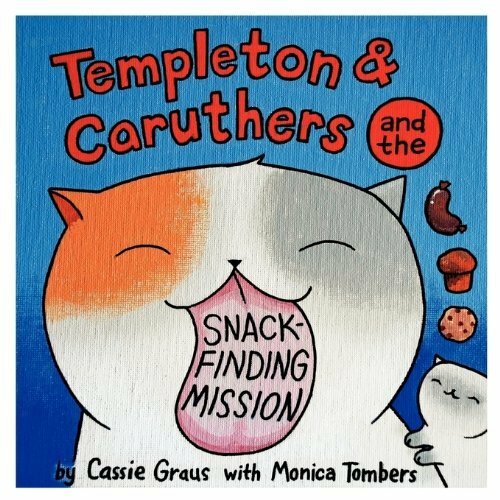 AND she has a book, Templeton & Caruthers and the Snack Finding Mission! You can find a copy on Amazon. Kitties + Snacks = CUTE!